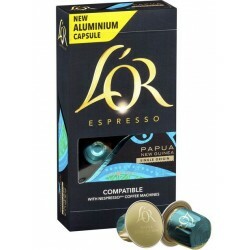 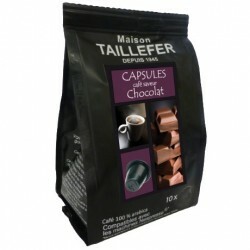 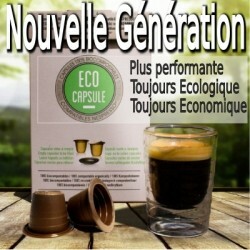 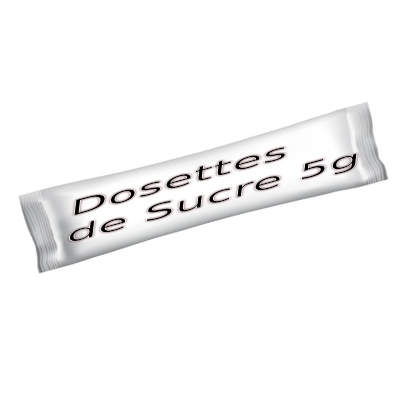 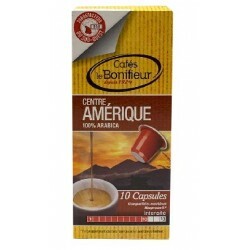 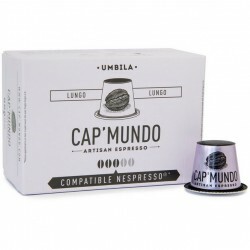 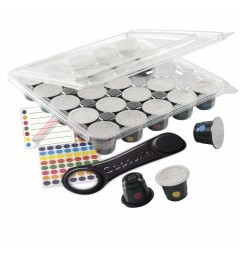 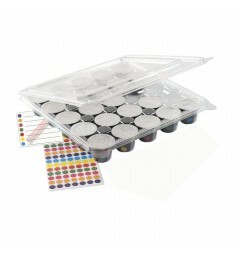 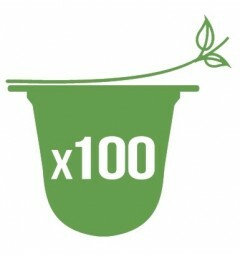 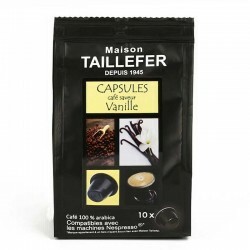 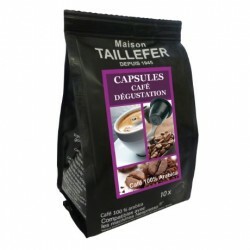 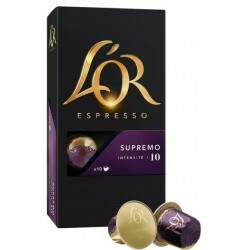 L'Amateur Café Le Doux, compatible Nespresso ® capsules from Le Temps des Cerises. 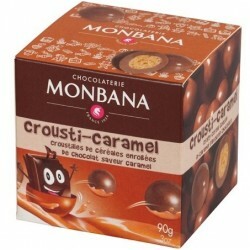 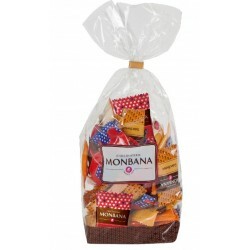 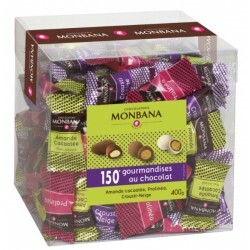 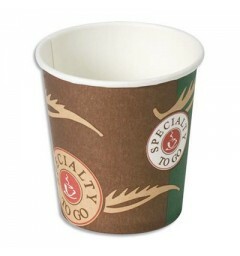 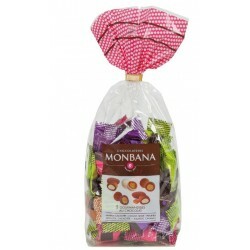 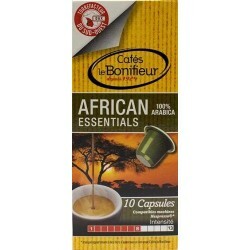 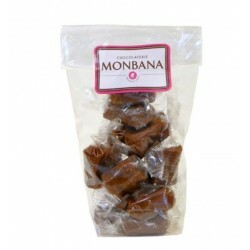 This pure arabica espresso is ground roasted and packaged in France. 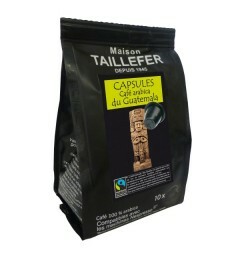 It is slowly roasted and brewed regularly to ensure a perfect release of their aromas to give you an intense moment. 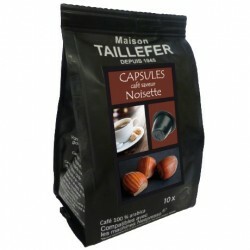 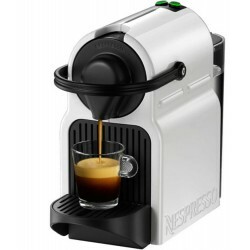 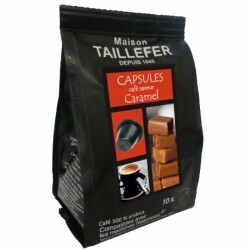 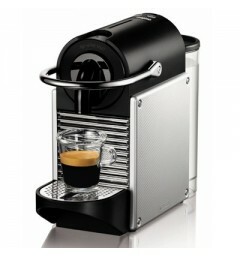 The Amateur Café Le Doux, is a capsule compatible with Nespresso ® coffee makers.